What is the Cupixel Refill Art Box? 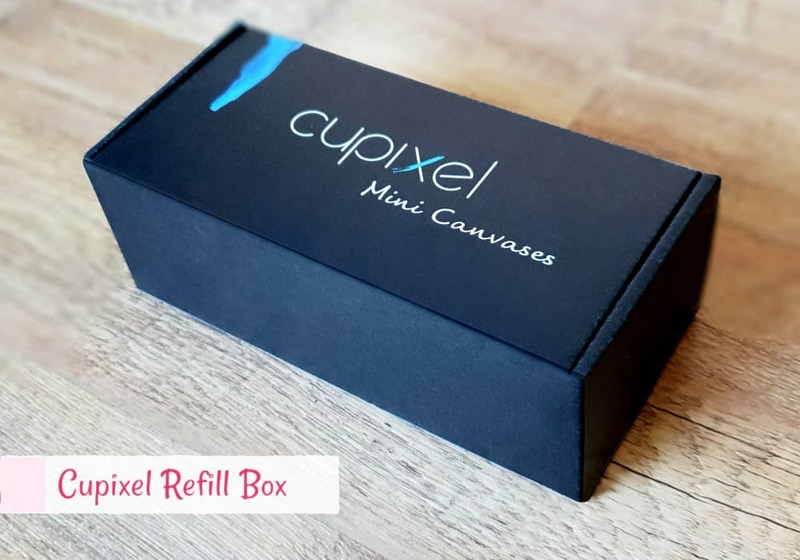 The Cupixel Refill Art Box is a follow-up box. The full Cupixel Sketch Art Box contains many reusable art tools. Users who already own the full art box may purchase additional Refill boxes. Each Refill box contains 12 Mini Canvases and a frame so you can paint an additional artwork.